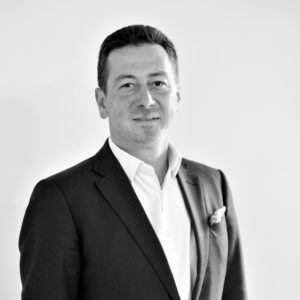 Lyubomir Minchev is the founder and CEO of Group Telelink Holdings B.V. Telelink is a leading system integration company in South – East Europe with considerable expertise in the development of wireless network, system integration as well as security and automation systems. The customers of the company are the largest telecoms, enterprises and government entities. Lyubomir holds an Executive MBA degree from INSEAD, a BA/ MBA degree from Suffolk University and has started his higher education in the American University in Bulgaria.